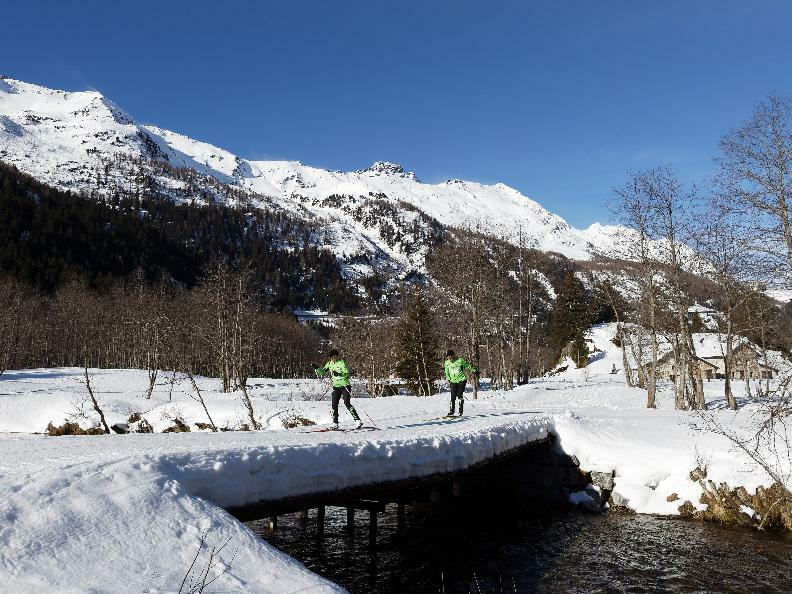 High up in the Blenio Valley, at an altitude of nearly 1,500 metres, the Nordic Cross-Country Ski Centre of Campra meets the needs of all cross-country skiers, from beginners to professionals. The red trail is a real outdoor gym which really encourages you to train with cross-country skis on your feet. 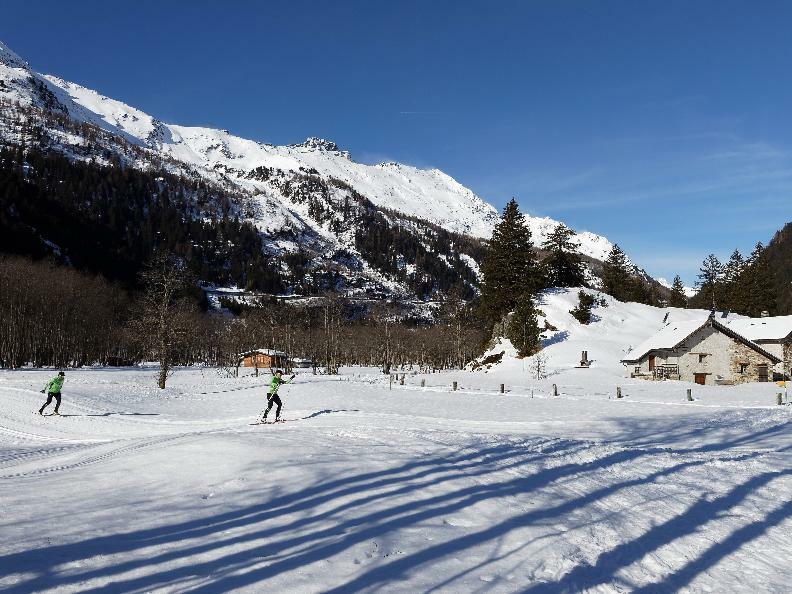 Campra is a snow-covered paradise which enjoys the good weather conditions of the Southern Alps. Lots of snow, lots of sunshine and very little wind. The red trail is the most diverse of all: 1/3 of it is level, 1/3 is uphill and 1/3 is downhill, with a medium-difficulty trail where races at regional level and for young skiers are often organized. A restaurant with accommodation facilities, multi-purpose rooms, a gym, changing rooms, showers, a sauna, waxing rooms, a natural ice rink and excellent snow cover make this Nordic Centre the ideal place for real training sessions.